Contact us immediately to discover all the benefits for our partners and dealers. 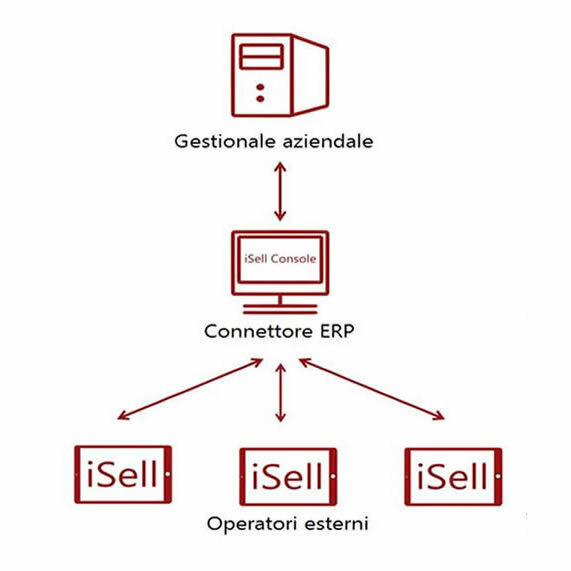 iSell is ready to use, concrete and effective: discover its opportunities now. 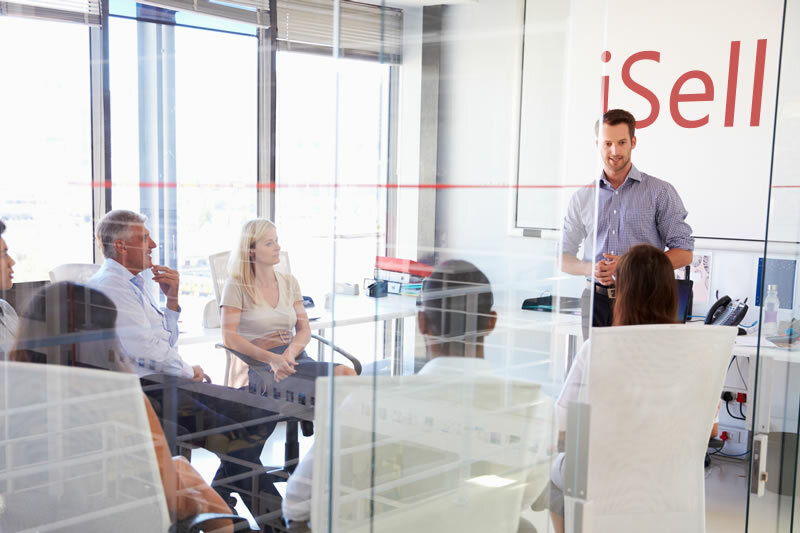 iSell is the unique and really tangible system to increase business performances, apt to integrate effectively with the various management units already within the company and constantly updated. All this makes it ideal for software houses and software dealers, that find with iSell an absolutely practical, ready to use product of great interest and attractiveness for the user. 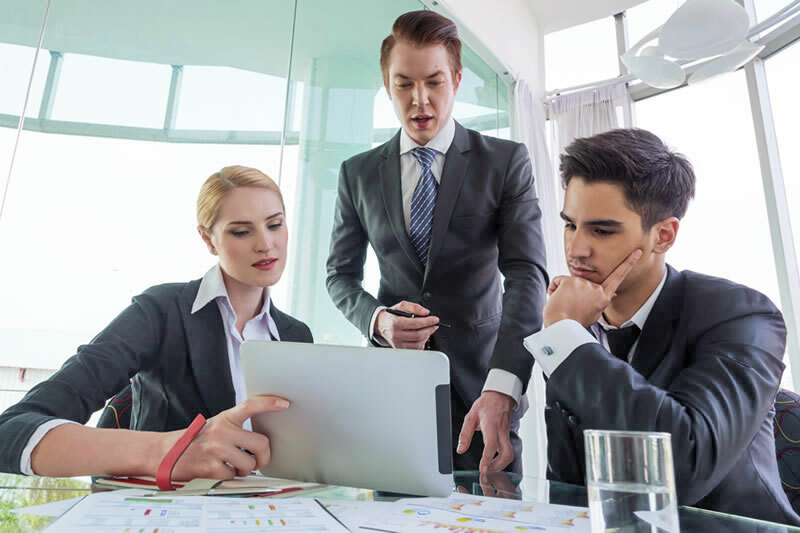 Besides, our team collaborates with security and transparency with the dealers: in fact, iSell was designed specifically to communicate with the management easily and efficiently, but does not replace them. 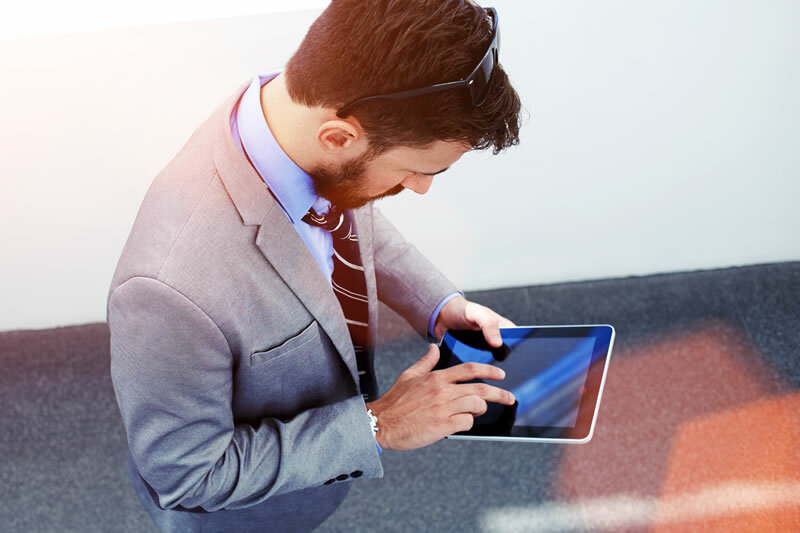 All dealers and partners can freely choose whether to manage the connection to iSell directly or through our services. iSell communicates with the management units within the company and allows extending the features already installed, like, for example, inserting new fields and documents, such as the management of quotes, catalogues and brochures or promotional leaflets. Tangible, safe and efficient, iSell allows the company to increase their trade capacity significantly, by simplifying the daily activities of those working in the field of sales. 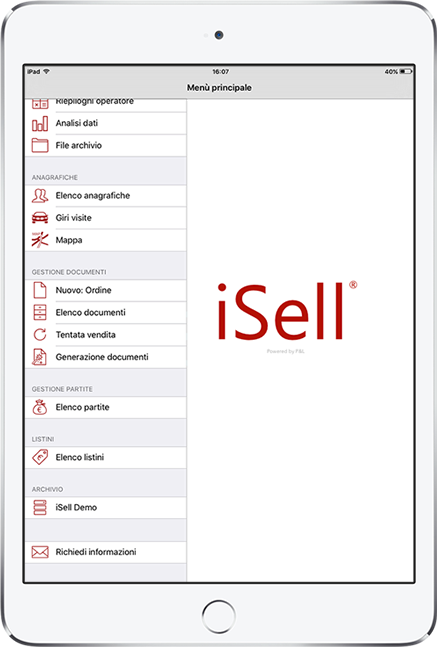 iSell reduces the costs related to the management of human resources and the living costs for the maintenance and update of the app, it is already available for use and does not require further action.